licensed professional such as doctor or chiropractor. Please email your medical license to nextbits.june@gmail.com after you order. 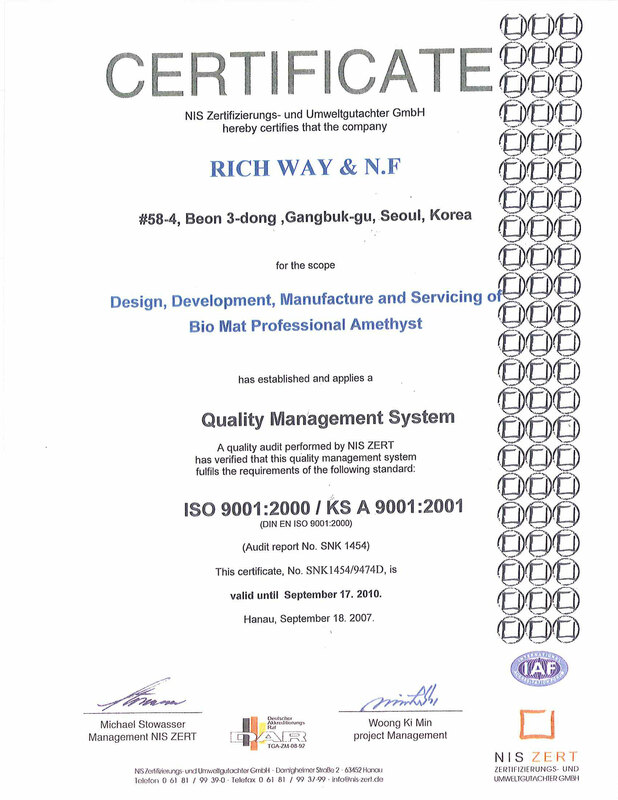 If you don't have a medical license, please choose Richway Amethyst Bio-mat 7000MX Professional Size priced at $1,650.00.